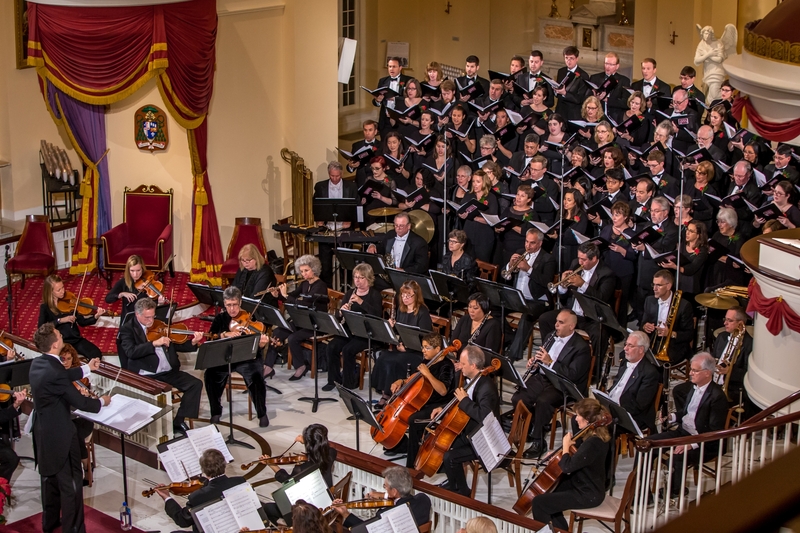 Holiday choral favorites in the historic and inspiring setting of The Baltimore Basilica continue a 36-year tradition. Explore the Christmas story and spirit with the sumptuous sounds of voices and strings. This performance will be broadcast on WMAR-TV and aired on 88.1, WYPR Radio and 91.5 FM, WBJC. Photo Credit: Arts Laureate, LLC. This concert is general admission within specific sections. Please refer to the seating chart for more information. 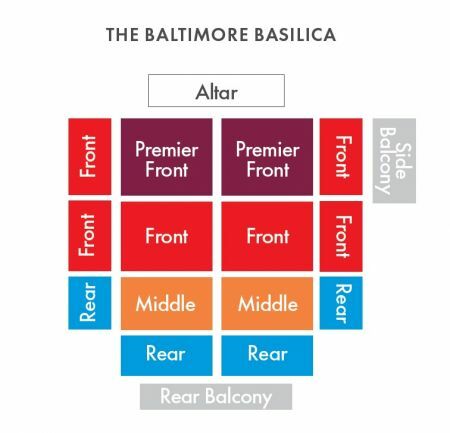 For accessibility needs, please call the box office at 410-523-7070 ext 301.